This is the mechanical file for Project Red. It contains the expansion and transportation modules for Project Red. They add interesting machines that work in tandem with various types of pipes to help gather, transport, and sort your items. They also allow you to make interesting contraptions. If you'd like to show your support, support me on patreon! Please release an update that fixes bug #1442 on GitHub. I'm looking to add stuff to my pack, and as this mod is inhibiting that due to being most likely dead, I'm looking at having to replace project red in its entirety. Is there any way to get the functionality of the Remote Order from the old logistics pipes. I saw the requester pipe and GUI is very similar to the LG Pipes order system but there does not appear to be a device to access the request system remotely. Thanks. Broken in latest (1.10) version due to bad dependencies. Crashes on startup and autodownloads the 1.7.10 version of FMP. (game does not load with 1.7.10 ver) Seems to ignore or incorrectly use 1.10 FMP. I literally cannot get it to run in 1.10.2. Please advise. Is there a secret FMP version I'm supposed to use or something? Please fix the ForgeMultipart dependency to point to your CBE version for the 1.10.2 files. Spoiler contains a crash log from my server. If I understand it right the Expansion part of this mod Error's. I'm not sure why though. Any help would be appreciated. The crash log is being caused by ProjectRed Expansion. You may have an other mod that makes conflict between the IDS in PR Expansion. So in my opinion you should first try to delete the PR Expansion and play without it. And if it works fine while playing without PR Expansion you should then try readding it and figure out wish mod that causes the IDS conflict by simply way delete mods and see what happens. The crash log is being caused by your RAM on your computer. It seems like you have to allocate more RAM to play on this mod. Because jetpack is an item that takes a lot of RAM use. The problem is being caused by your RAM. 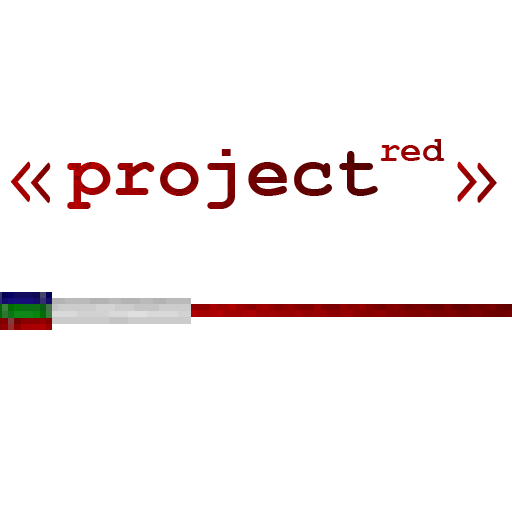 The "SORTING MACHINE" has been already added into ProjectRed.